To start a business in itself is a great challenge; however the basic requirement for the same would be inbuilt essence of starting it. Another challenge would be to decide about which sector of business has to be started. It is believed that, the business can grow big only, when it is unique in its outlook. Have you heard of printing? No, here it is not the printing business which is going to be discussed, but the concept of ‘printing on t-shirts’ would be dealt. Nowadays, t-shirt printing is one of those which are in great demand. This is because these t-shirts with print look ‘funky’. This t-shirt printing business has lot of demand in India. Now a days there is huge demand for customized t-shirts printing in India and people are looking for printing their favourite stars and celebrity from across all industries on their t-shirts. People also use customized t-shirt in college and other events, it is also used as a gift to someone. The printing could be done on fabric through different sources. Things like colors that are used in printing t-shirts and the usage of wooden blocks play a vital role in cloth-printing. The machines that are used for printing usually are, screen printing machine, machines which can conduct direct printing on t-shirt and machines used for creating designs on t-shirts. These machines are very effective; however, all these machines have their own limitations. The basic rule is that the quality of the print should be fine along with it being cost-effective. The machine that does direct print on the t-shirt is not very good on being cost effective. However, it gives infinite printing solution on the spot. To run the business, all the measures relating to cost have to be considered. Hence, machines where the transfer of heat is utilized for printing purpose would not be a cool advice in itself! Most of the business runs out of standing still in the within few months or years due to one reason, which is margin analysis. 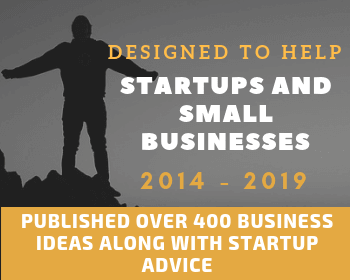 There can be more often seen tough completion in this field and the safe and intelligent idea would be to keep a low margin at the start of the business. It becomes easy to analyze the market first in order to know what is demanded by the ‘crowd at large’. The stocking should be controlled by controlling the orders for raw materials based on the job process. This means, you get an order today, you do it today or within the estimated period. However, to guarantee the process not being failed, you be precautious in taking advance from the party who places the order. 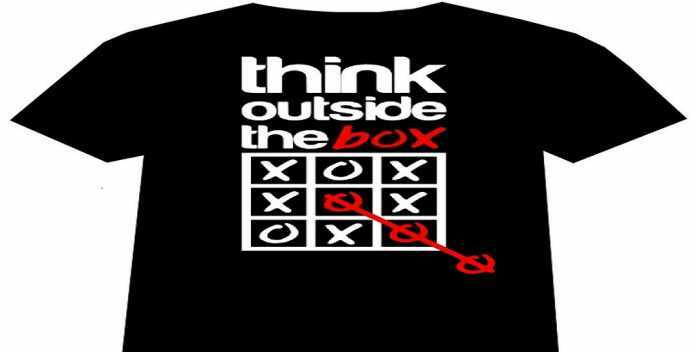 A smart way to think out of the box is important in any field, especially in business. There is always a boom in the market regarding the business going online in today’s world. So why step back! Get things online for you to get much identified in the market. One point that has to be stressed when you want to go online is that you have to be different. You could provide printed t-shirts with an option of one’s pictures being printed accordingly on that. This would be new technique followed to increase sales in the market. 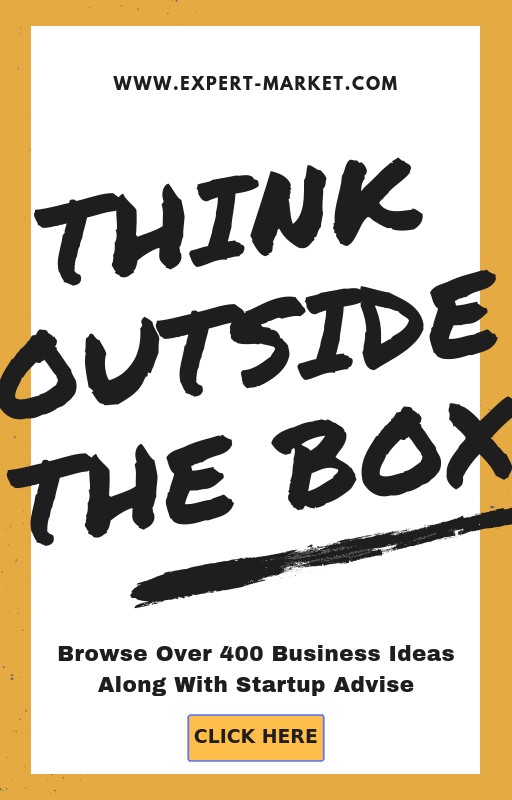 The intention of getting different ideas to sell the product helps you sustain in business. On the whole the substance of t-shirt printing is exciting! Most of the ‘Music Merchandisers’ look for t-shirt printing. This is because the fans are crazy about the bands that perform on ‘board’ and would love to get logos of the band printed on their t-shirts. Hence, t-shirt printing demands more of enthusiasm and excitement which leads to increase in the for the same. Customers also get their ‘blank’ t-shirts printed for a price. There is an online business that does this. Considering the fact of the demand for t-shirt printing, it is an amazing business to start with! The survey of the market for any business needs to be done first and for then launch it. For the above said business, the rules are no different. You could attend courses that offer to teach you printing and learn the strategies to start a large scale in this sector. Learning is always an experience of knowing something from your own mistakes! Due to the increase in demand for t-shirts amidst both men and women, t-shirt printing would have a very good market from the future prospect. It seems to be cost effective when compared to other startup businesses. Another idea would be to print a unique design, particularly, the ‘antique designs’ that give a different approach in its designs. When there is a repeat of the fashion after a long span of time, that’s when the market can be targeted. In this case printing of the old adages, famous lines of popular people and famous places would come to your rescue to create demand and stand unique in the crowd! I want to Start this business in small scale. What will be requirement and minimum budget. Is there any course for start this bussiness…which can help me for run this bussiness smoothly..and get more order from market..and can i start this bussiness at my home.. I want to knowing that,there should be required knowledge in Photoshop for editing,making a new design etc…. ?? Or,Any one can easily work this?? hi , just want to know if there is any training or course available for the T-Shirt printing business, as i am interested in starting a small scale business on the same. can you please guide or advise me on some below points. 1. Which Machine is the Best for T-Shirt printing. 2. quality of color need to get , as i want good quality to produce. 3. Cost Factor for Machine and color included. Hello want to start t shirt printing . Please share the process.